Skype for Android 4.5: Video Calls Now on Top of Other Apps! Skype for Android: Video Calls Now on Top of Other Apps! 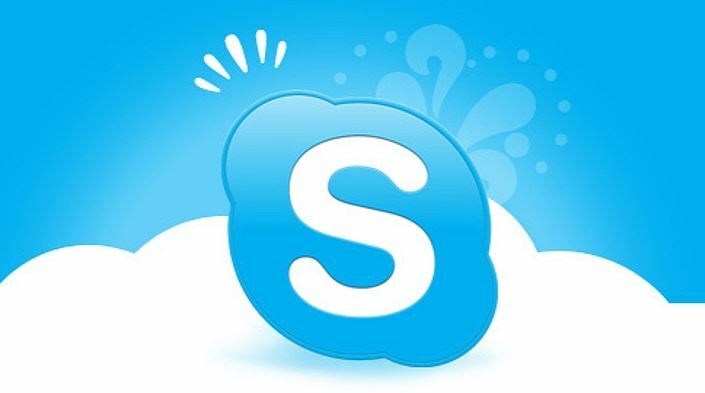 Microsoft is releasing today a second update to its Skype for Android in order to improve its experience on tablets. With this latest Skype for Android 4.5 update, Microsoft is introducing two new features (one rather unique feature for Skype on Android tablets) along with other improvements for all Android users. We’re very proud to share our first tablet breakthrough with you: Skype is the first Android application to offer a picture in picture window that lets you see your video call even when you switch away to other applications. In the spirit of wanting to provide a common Skype experience across as many OSes as possible, our Android team sought out a way to develop an experience similar to Windows 8′s Snap View, but with an Android twist. Now you can multitask while you’re on Skype video calls, as well as audio calls. – Skype blog. This feature is only available for Android tablets as yet, however, Android phones will also receive some improvements with this latest Android for Skype 4.5 update. Also, your Android phone will still ask you for a permission to drawn on top of other apps even though its not supported in phones. You can download Skype for Android 4.5 update from Google Play Store.